Abolition means advocating for veganism and not advocating for anything less. We spend our time, money and resources on unequivocal, nonviolent vegan advocacy, encouraging the recognition of the moral personhood of all animals (which includes supporting and engaging in sanctuary work and adoption/fostering) therefore changing the paradigm of thought with regards to all other beings, as well as contributing directly to saving the lives of individuals. Being unequivocal about veganism, nonviolence and the moral personhood of all animals means not supporting or engaging in: 1. welfare advocacy or any other advocacy that reinforces the property status of animals, as that is naturally detrimental to the promotion of the abolition of the property status of animals; 2. single issue campaigns that reinforce hierarchical attitudes towards nonhuman animals; 3. any advocacy that uses sexism or any other forms of discrimination, as any form of discrimination is violent and unjust or 4. the use of any violence whatsoever, as violence is the problem, not the solution. If we are to address the fundamental paradigm we must be consistent and clear. There is so much confusion out there that needs to be overcome, much of it a result of the inconsistent advocacy of the current mainstream movement. 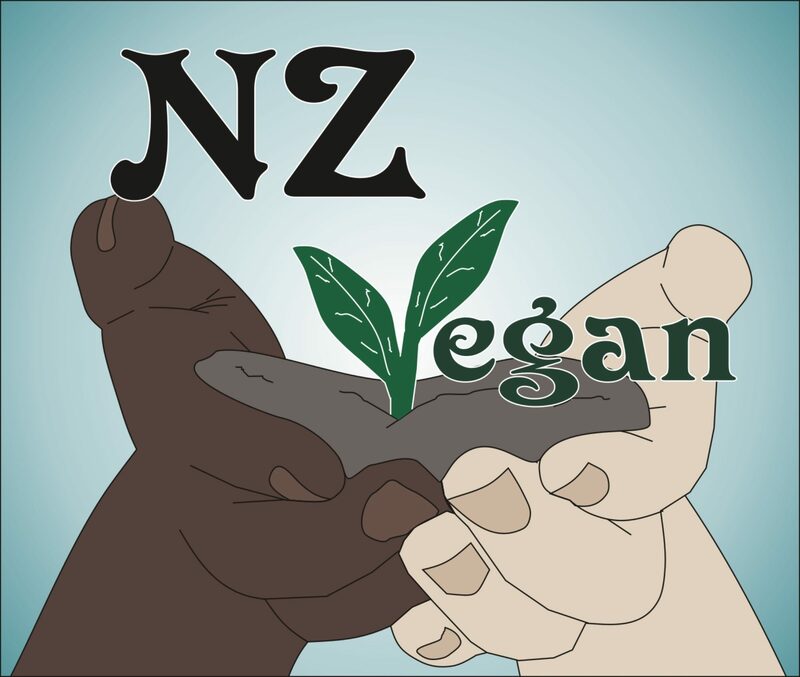 The abolitionist movement is necessarily separate from the existing mainstream animal movement, because the existing mainstream movement does not promote veganism as the moral baseline, in fact it portrays veganism as “extreme” and “difficult” and instead primarily promotes vegetarianism which is merely a diet that includes animal products (or even worse it conflates veganism and vegetarianism as if they are the same thing: “vegan/vegetarian” ; “vegans and vegetarians” etc); welfare reform which attempts to regulate unjust institutions rather than call for their abolition; and single issue campaigns that reinforce hierarchical and speciesist attitudes. All of these are detrimental and actually work in opposition to vegan and animal rights advocacy. Abolitionists support and engage in vegan advocacy as the primary means to achieve the abolition of exploitation, based on The Six Principles of the Abolitionist Approach to Animal Rights and there are many fun, exciting and creative ways to advocate for veganism. All it takes is the will to stand up for what is right. We hope you will join us.